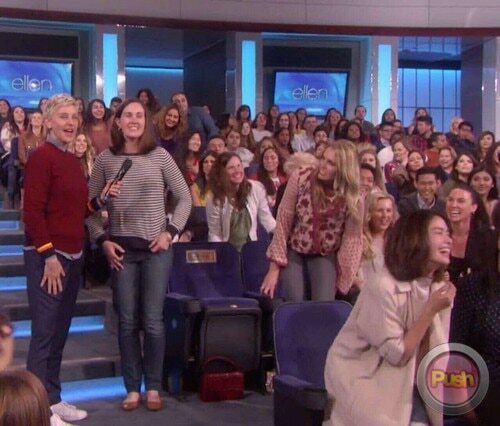 Erich Gonzales is still enjoying her vacation in the US. Erich Gonzales is still enjoying her vacation in the US. 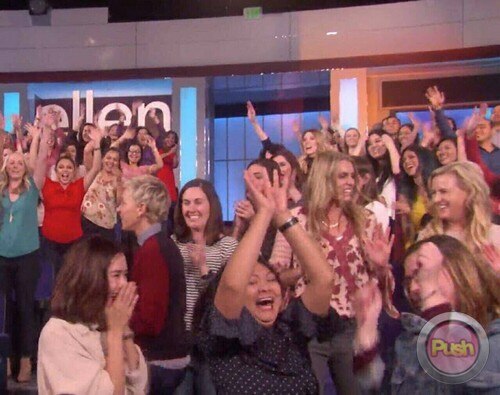 After skydiving, she went to watch The Ellen Show live. 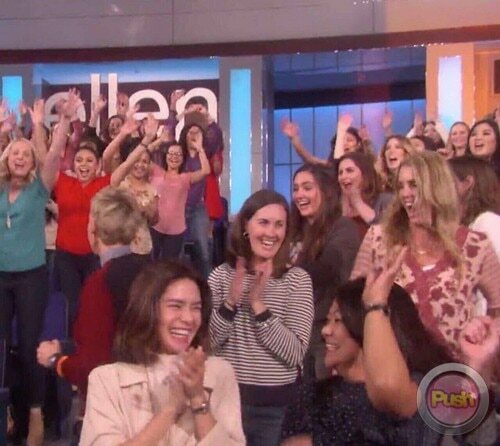 So much fun at The Ellen Show. Thank you @reyrolle for the amazing experience ? 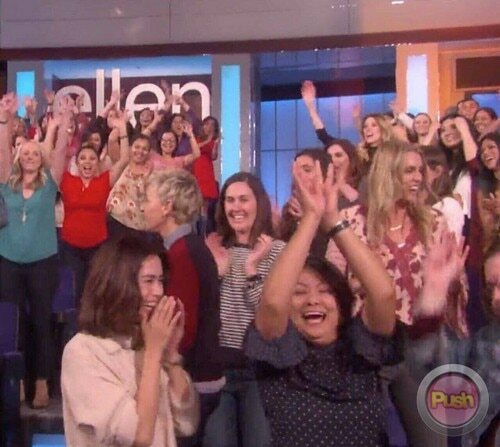 In the screen shots from the episode featuring Samuel Jackson, Erich was spotted laughing in the audience.